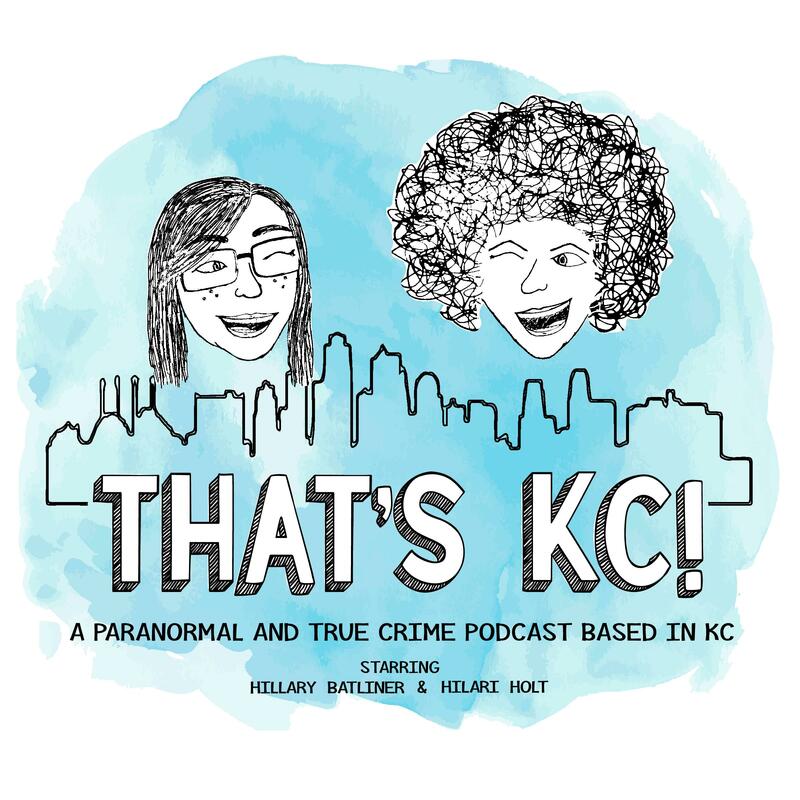 Episode 55 – That's KC! We chat true crimes committed by former high school class/schoolmates of ours. Yeah, murder is involved in some, but hey some people do live!